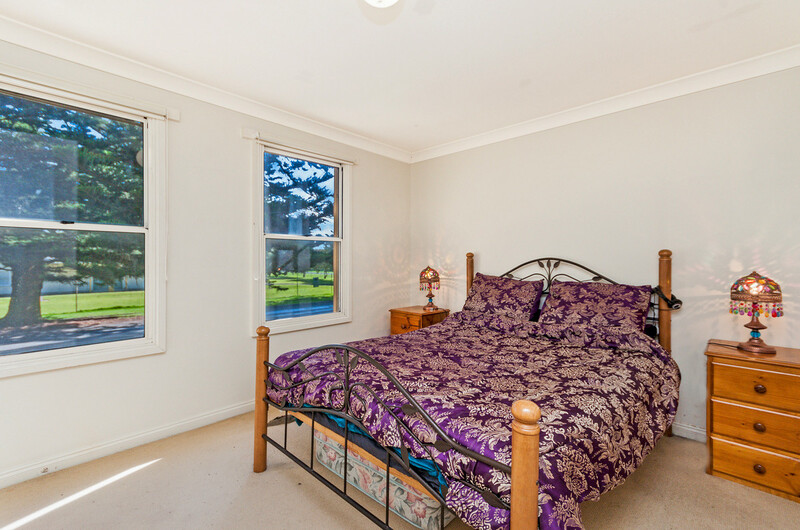 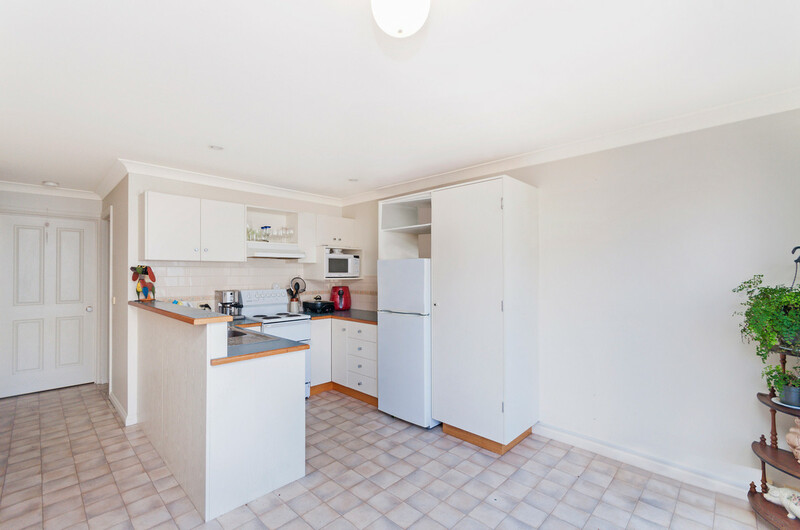 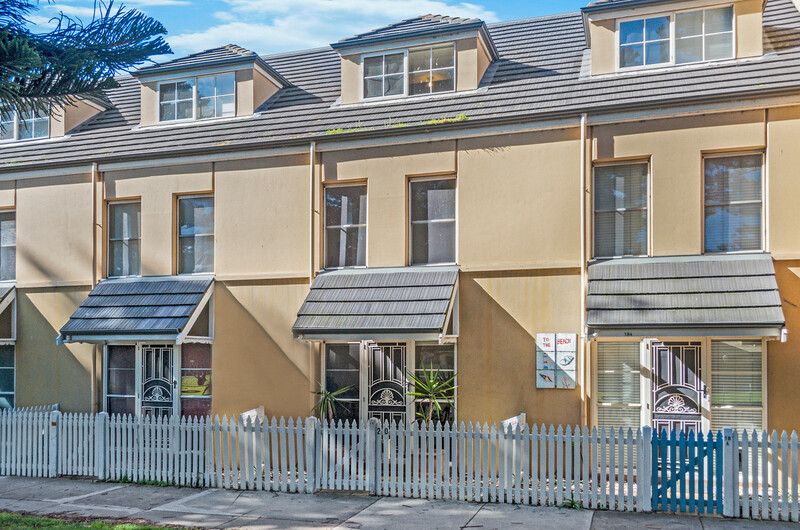 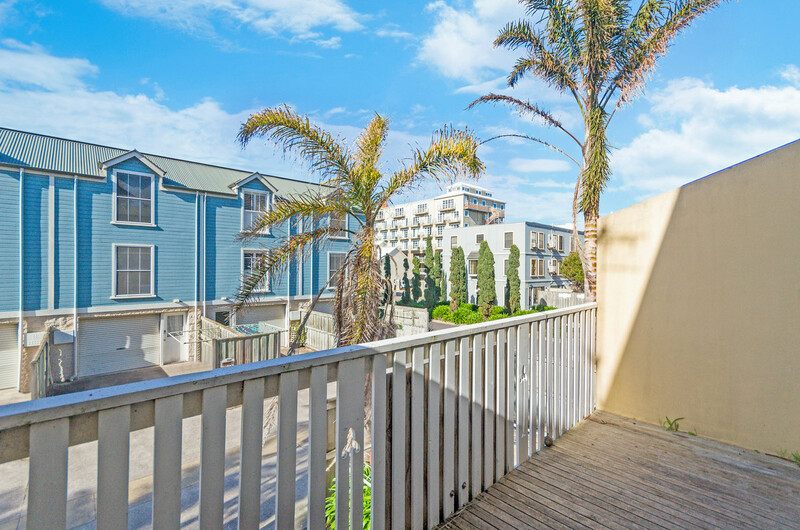 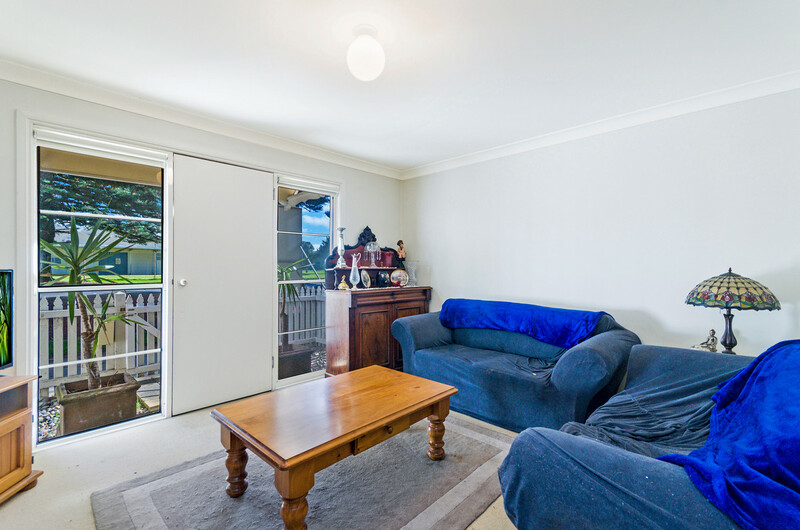 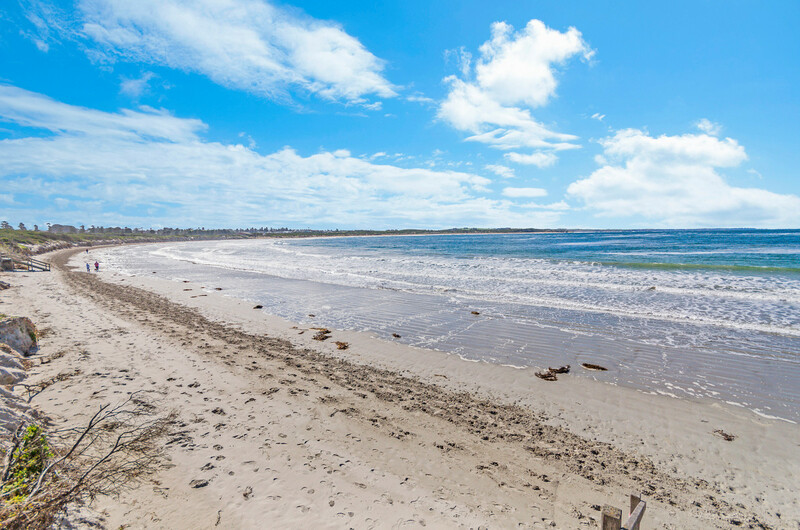 Situated in a prime beach side position that enables you to enjoy all the advantages of Warrnambool’s Lady Bay precinct, from promenade walks, beach side restaurants, Lake Pertobe adventure playground or just the beach itself. 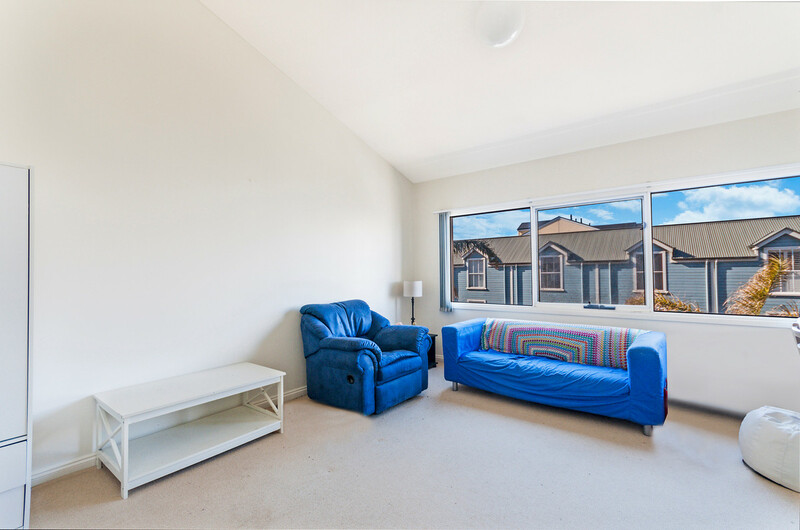 This property offers flexibility within the layout with options of 3 bedrooms & 2 living areas or 2 bedrooms and 3 living areas. 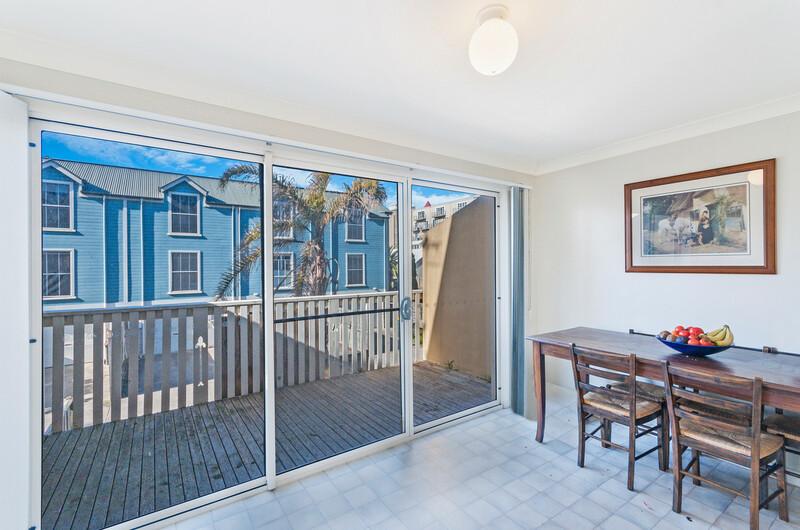 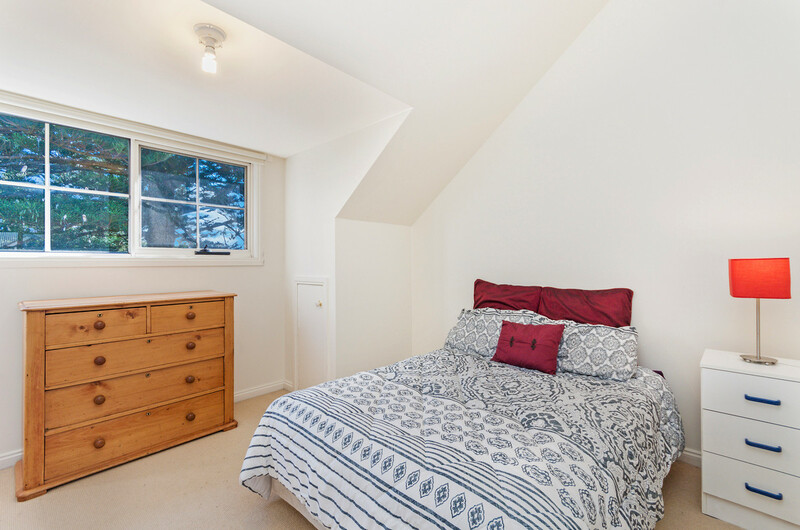 Along with an outdoor balcony, 2 bathrooms, a single lock up garage and all spread out over 3 levels this property also comes fully furnished and is currently let for $320 per week. 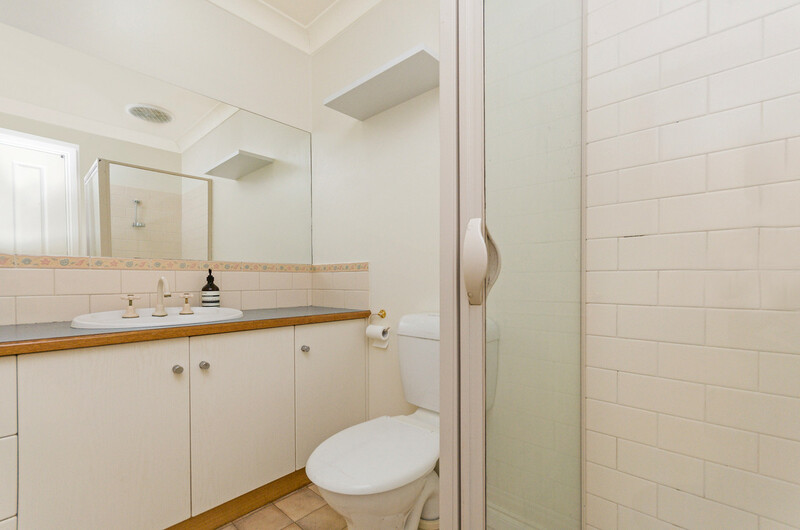 Don’t miss out on this one.